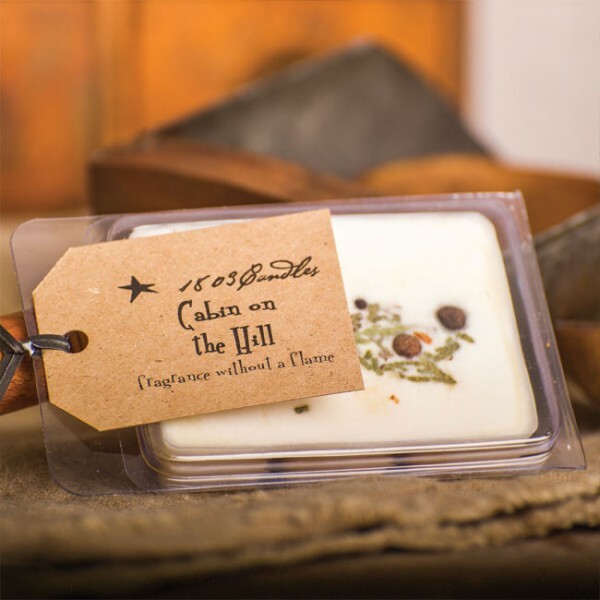 This brand of candles and tarts has been our number 1 seller since we opened our doors. So much so, that this is now the only line of candles we will sell. These soy candles and tarts are amazing....try one and you will be hooked. They burn totally clear all the way to the bottom of the jar with no wax left and the scent as strong as the first day you lit it and the melting tarts last longer then any. These candles are available in the 14 ounce jars as well as the m on our site and the melting tarts shown here. Mistletoe Kisses: Blend of Sparkling Pine Heaped with Sweet Berries and Notes of Cedar Wood.